Though it may be a small unincorporated community in Boone County, our Toyota dealer has always viewed Fayette, IN, as one of the most welcoming towns in Perry Township. 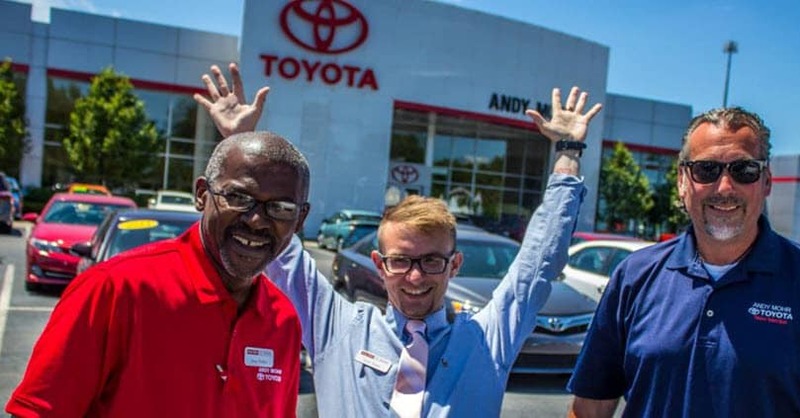 So, when it comes time to purchase your next car, we’d like to welcome you into the Andy Mohr Toyota family, as well. In a small town like this, there’s no doubt that independent businesses and parks are the backbone of it all. In particular, the White Lick Golf Course, named for the nearby White Lick Creek, seems to be one of the most popular attractions. Of course, there are many wonderful restaurants just a short drive away, too. The family-owned Caplinger’s Fresh Catch is a personal favorite of ours! Are you in need of a new ride to help you get from the back nine over to your next family dinner? Our Fayette, IN, area Toyota dealer has got you covered. One thing you can be certain of when choosing our dealership for your next vehicle purchase, is that we’re working for you every step of the way. Here’s a look at the different staff members you’ll meet throughout the car buying process. The sales consultants at our Toyota dealer are all committed to matching Fayette, IN, drivers with the perfect cars for their needs. Unsure of what you’re looking for, exactly? Not a problem! Tell our sales consultants what your wish-list entails, and they should be able to pair you with a great vehicle in no time. Securing an auto loan for your next car is easy if you’ve got a team like ours on your side. Essentially, they take care of all the legwork for you. All you have to do is provide them with some basic information. They can also walk you through the leasing process, if you’re not looking to purchase your car outright. Just let them know what works for you. There’s nothing more important than keeping your new car in great shape. Fortunately, the service center at our Toyota dealership can counteract all the wear and tear of those Fayette, IN, streets. To schedule your next service appointment, just contact our team online or over the phone today. 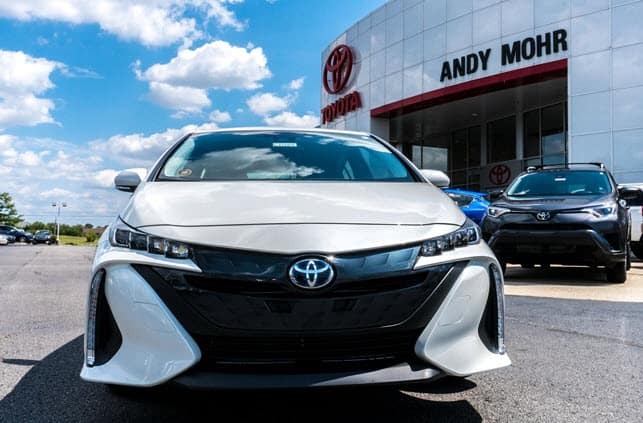 New, used, certified pre-owned—we have a little bit of everything here at our Toyota dealer outside of Fayette, and you can view all of our cars online today. With our web inventory, you can compare specs, features, and pricing without ever having to leave home. Once you find something that you like, just stop on in to the dealership. We’ll get you behind the wheel as soon as possible. 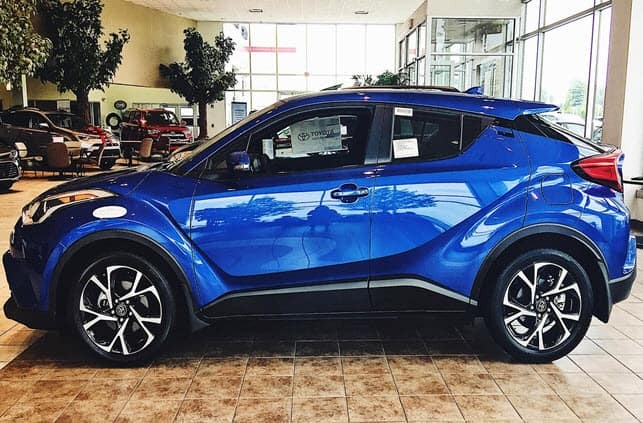 At our Toyota dealer near Fayette, IN, the only thing more fun than searching for a new car is getting behind the wheel of one. Luckily, you can schedule a test drive at Andy Mohr Toyota at any time. Contact us today to take a new Toyota for a spin!